Molding, interior trim, columns, and similar woodwork are terrific for adding character and style to a home’s interior rooms. Square columns and distinctive moldings add style to this elegant room. Crown molding, chair rail, fireplace surrounds-these are the types of elements that give a home distinctive architectural style and character. And yet they are lacking in many of the houses that were built in the last 50 years. If this is the case with your home, maybe it’s time to add elements yourself. The one caveat here is that it’s important to be true to the style of your home. Corinthian columns don’t fit with a ranch-style house. 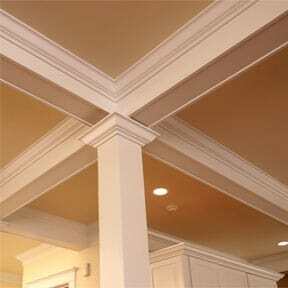 And intricate crown moldings can look odd in spare, contemporary rooms. 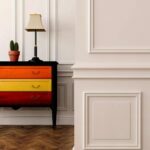 Many different types, styles, and materials of moldings and trim are available—and most are relatively easy for do-it-yourselfers to install. 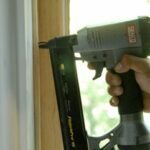 This section of HomeTips will help you make informed buying decisions, and give you step-by-step instructions and helpful advice about installing moldings and similar trim, as well as handling various types of care and repair projects.